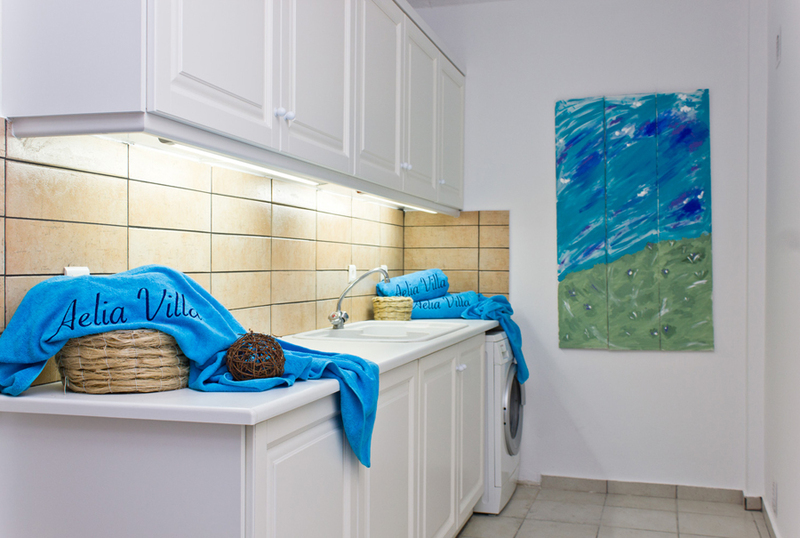 Not far from the city of Athens, whether you are seeking recreation or relaxation, Aelia Villa cannot fail to captivate. 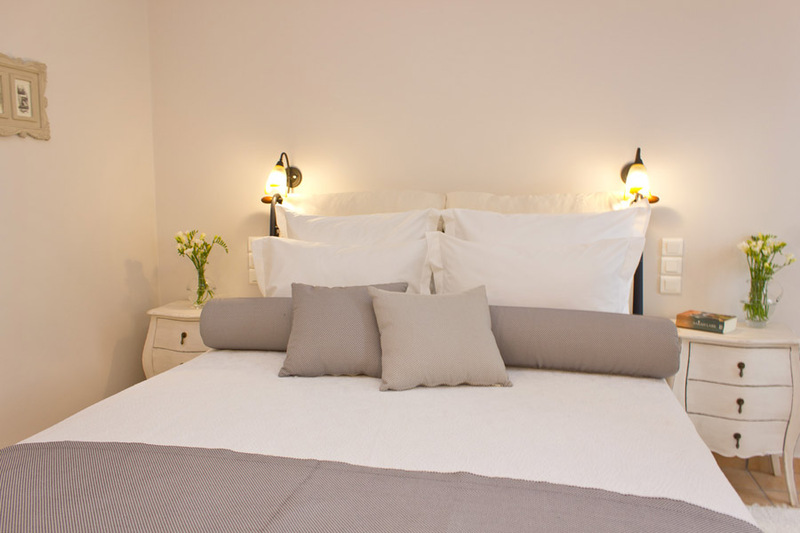 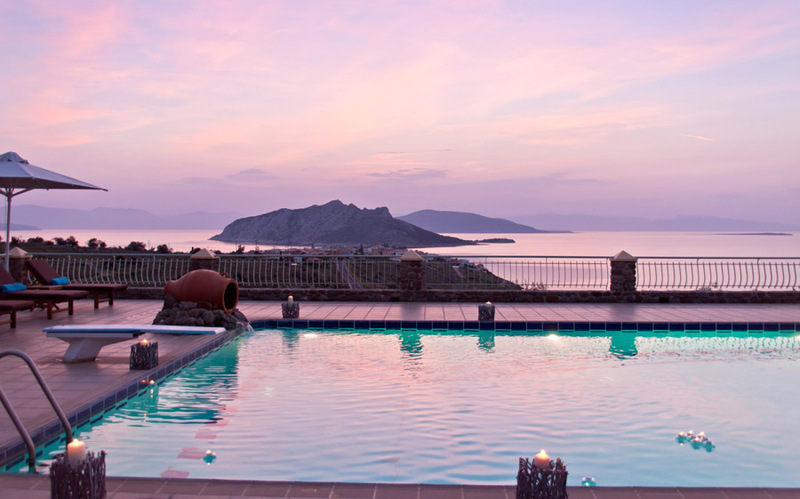 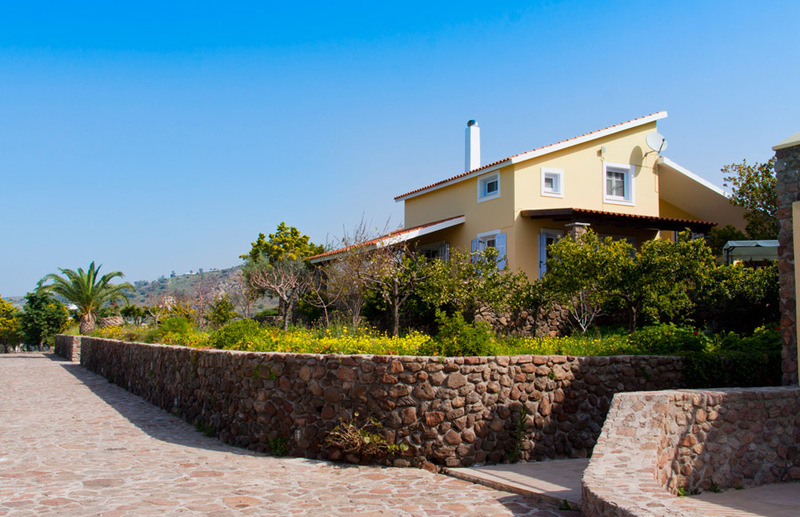 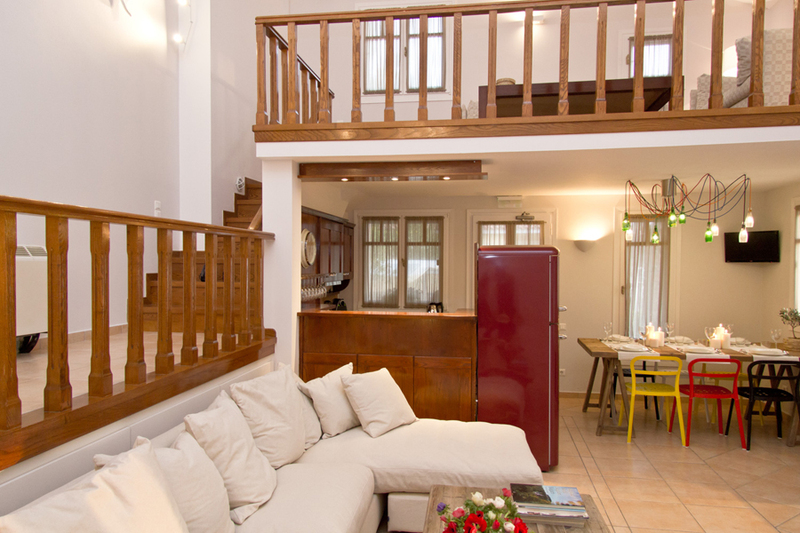 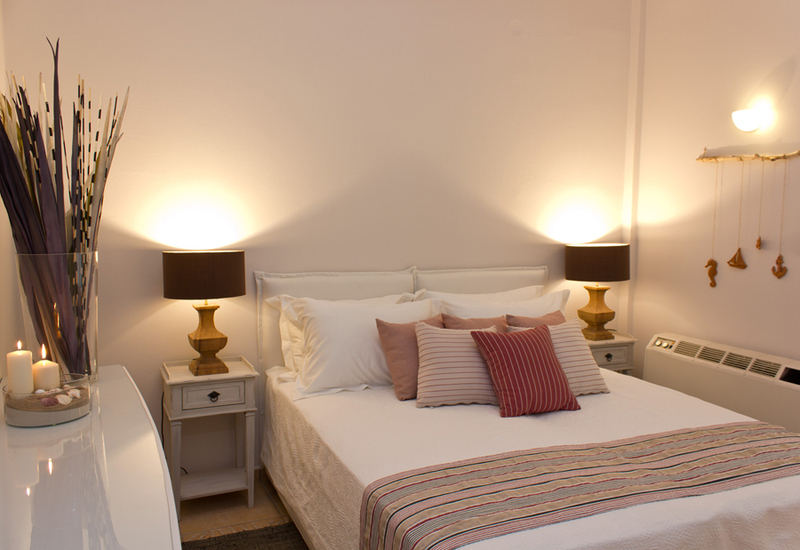 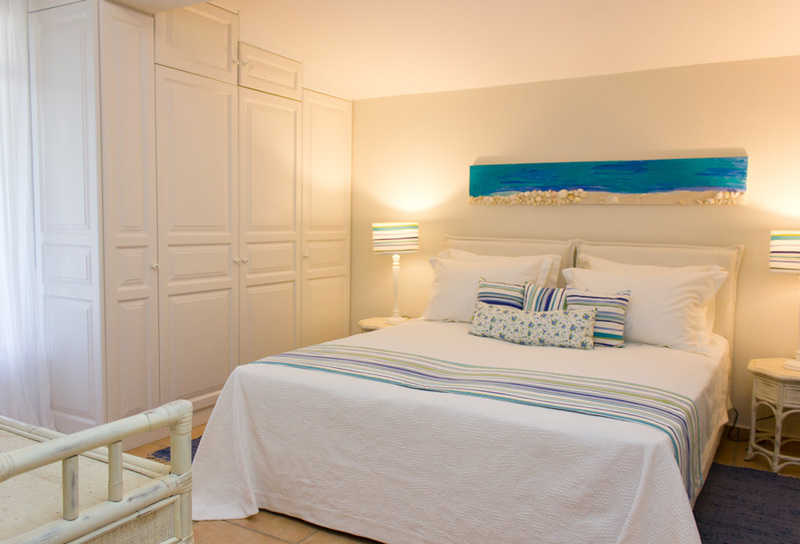 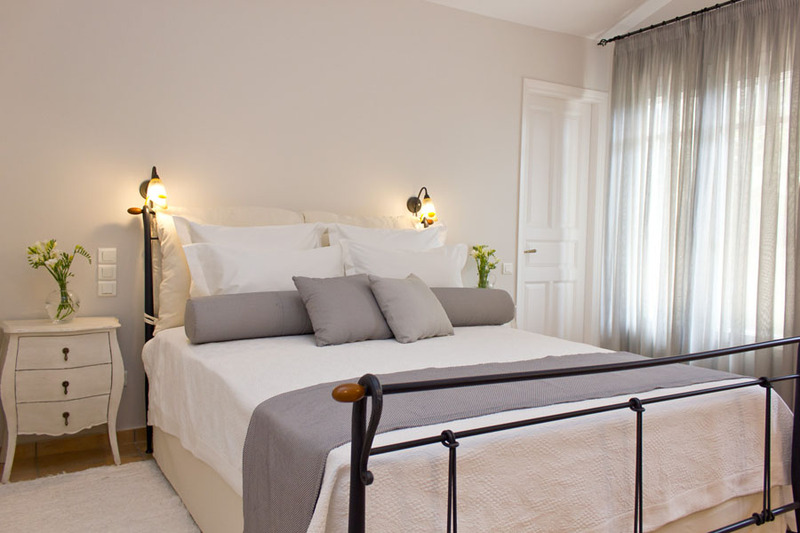 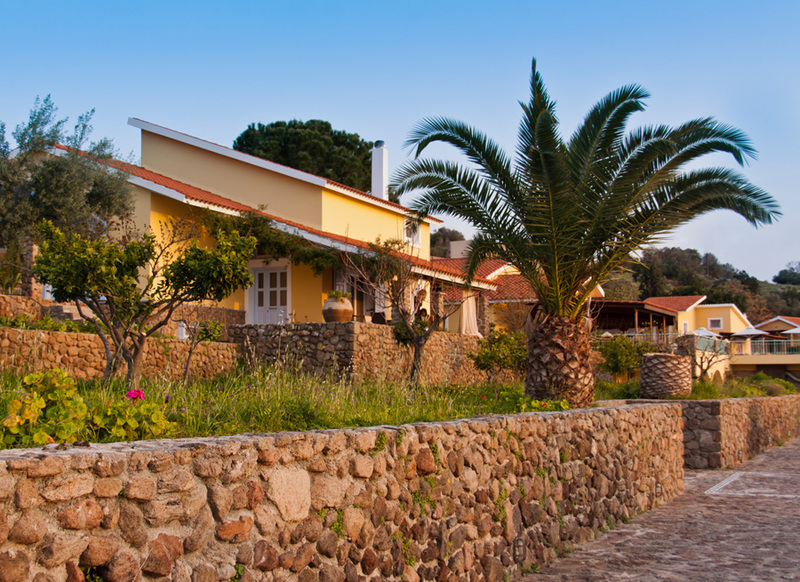 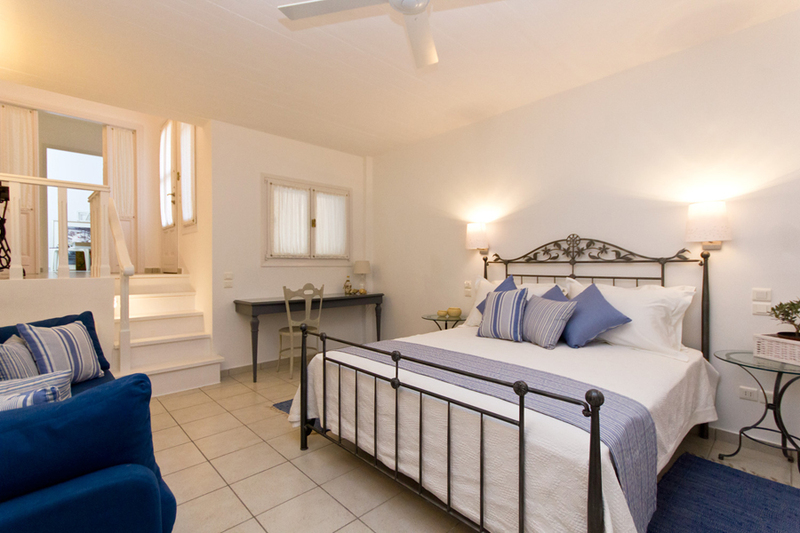 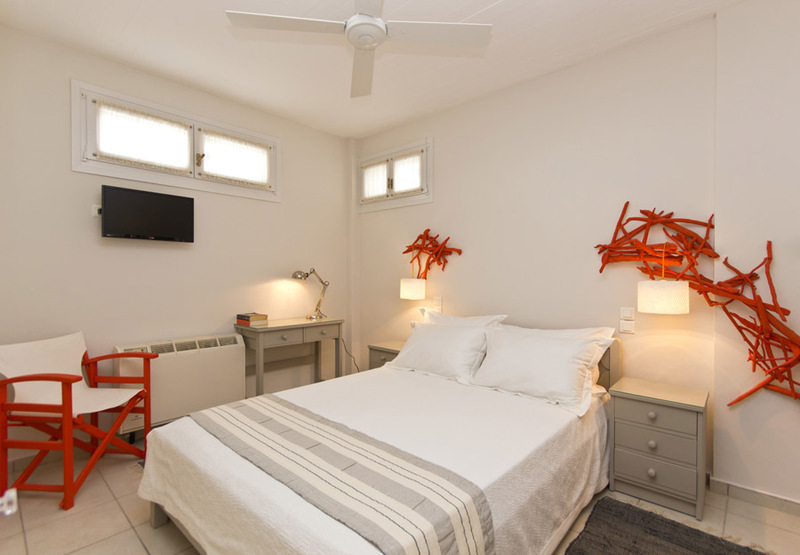 It is situated on a sun-kissed hill in a charming fishing village, in Perdika of Aegina. 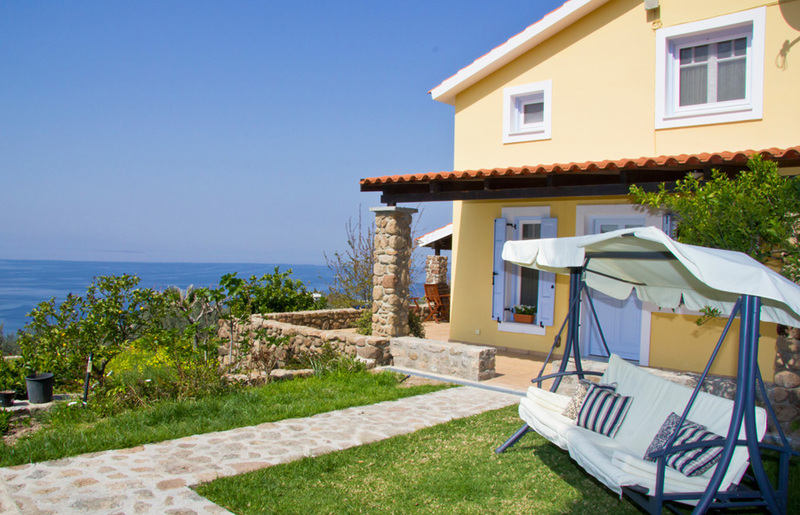 You will discover a small paradise with a view of the boundless sea. 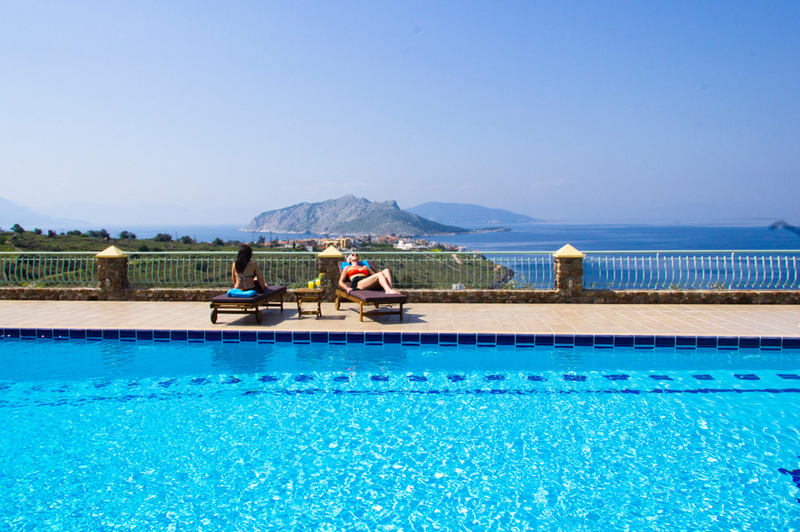 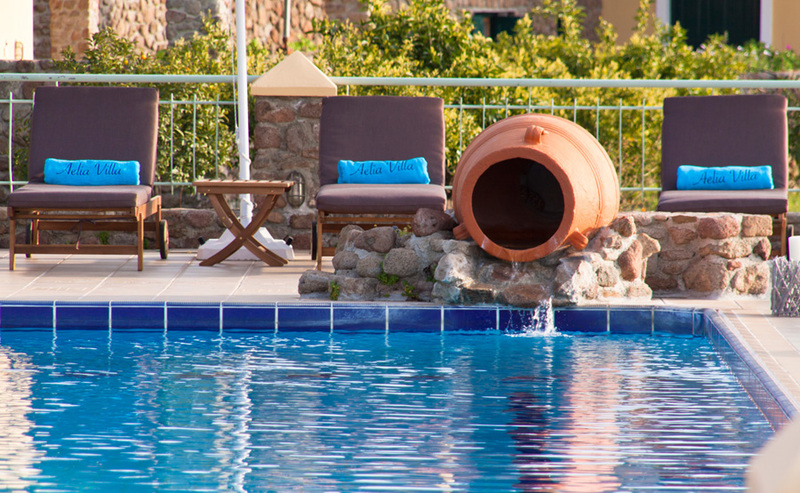 Aelia Villa is an ideal resort with family-friendly ambience.